Learn about which human subjects protection information may be requested during Just In Time. 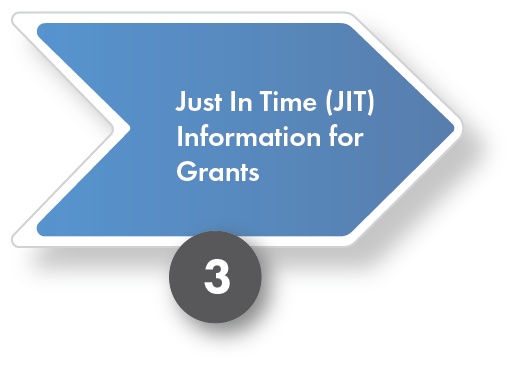 After you submit your NIH application and peer review is completed, you may be asked to provide certain information electronically using the Just-In-Time feature of the eRA Commons found in the Commons Status section. 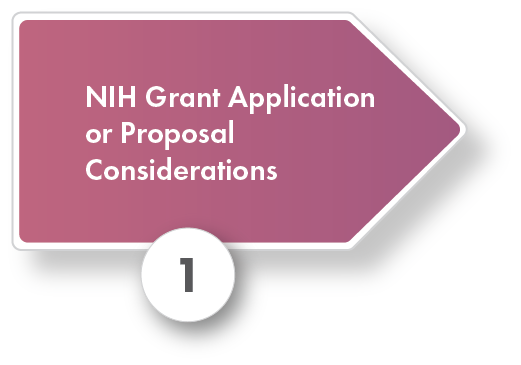 For more information see: https://era.nih.gov/applicants/submit_jit.cfm and https://commons.era.nih.gov/commons/index.jsp. The Federalwide Assurance (FWA) is the only type of assurance currently accepted and approved by the Office of Human Research Protections (OHRP) . Through the FWA, an institution commits to HHS that it will comply with the requirements in the HHS Protection of Human Subjects regulations at 45 CFR part 46 . 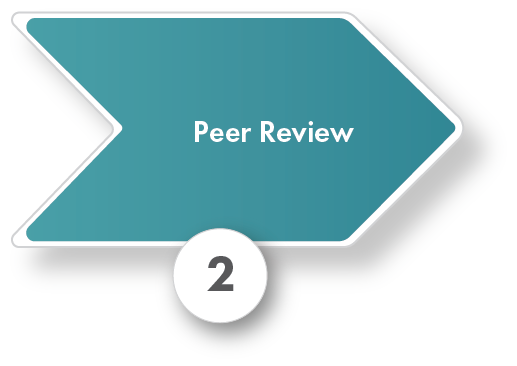 The official notification of IRB review and approval for your research protocol must be submitted. 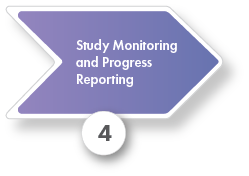 Pending or out-of-date approvals are not acceptable. Provide certification that all key personnel involved in human subjects research have completed the education requirement in the protection of human subjects. Studies involving exempt human subjects research must also provide certification education in the protection of human subjects.